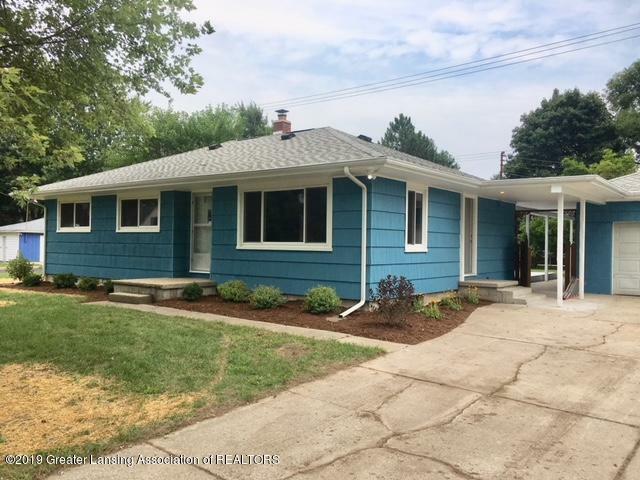 Welcome to the quiet Oak Park neighborhood with newly paved streets as well as total remodeled 428 Harriet street A three bedroom home that features a new Kitchen and Bathroom. and just installed flooring ready for one to move in and enjoy. All the fixtures have been updated or changed for worry free living. Excellent location brings easy access to restaurants and shopping. You will love it here.The basement is full and an open pallet for your improvements. Easy to go and show. Call for an appointment today. All furniture in this listing is virtually staged.